Knuckles, head doorman of Moonlight & Magic, leads a simple life. People cause trouble, he talks to them. People continue to cause trouble and he proves how squishable most races are compared to a creature hewn out of stone. Knuckles doesn't do gentle. Until he rescues Neri, a fragile human woman, quite literally from a fate worse than death. 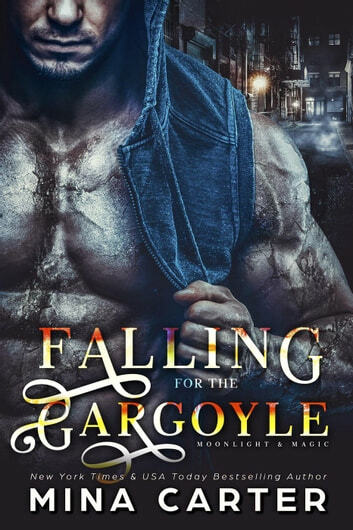 Can a Gargoyle fall in love? 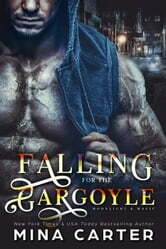 Can a human woman make the leap of faith required to accept him for what he is? Please note: This title has been previously released as 'Sunlight & Slavery'. It has not been extended.